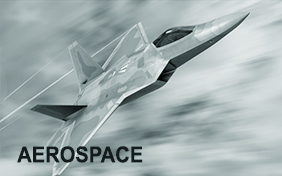 Innovative Precision has the right machining solution for your Aerospace parts! 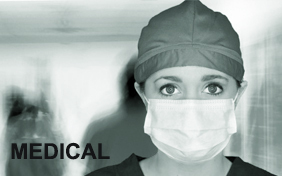 Innovative Precision has the right machining solution for your Medical parts! 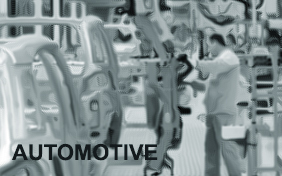 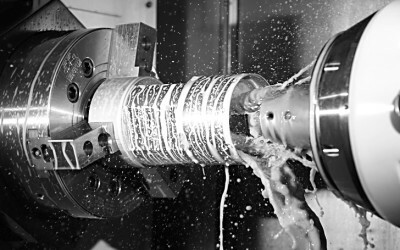 Innovative Precision has the right machining solution for your Automotive parts! 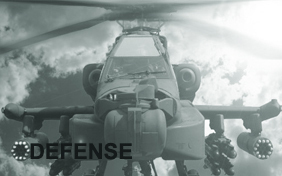 Innovative Precision has the right machining solution for your Defense parts! 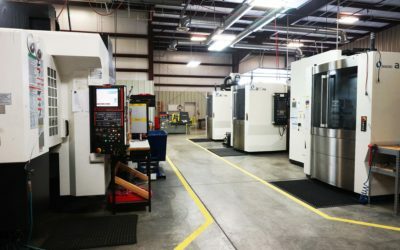 We’re the precision CNC machine shop you’ve been looking for! 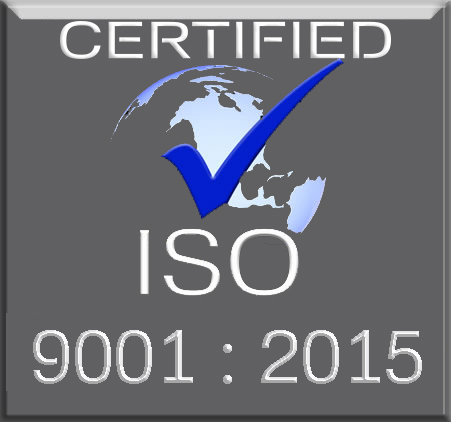 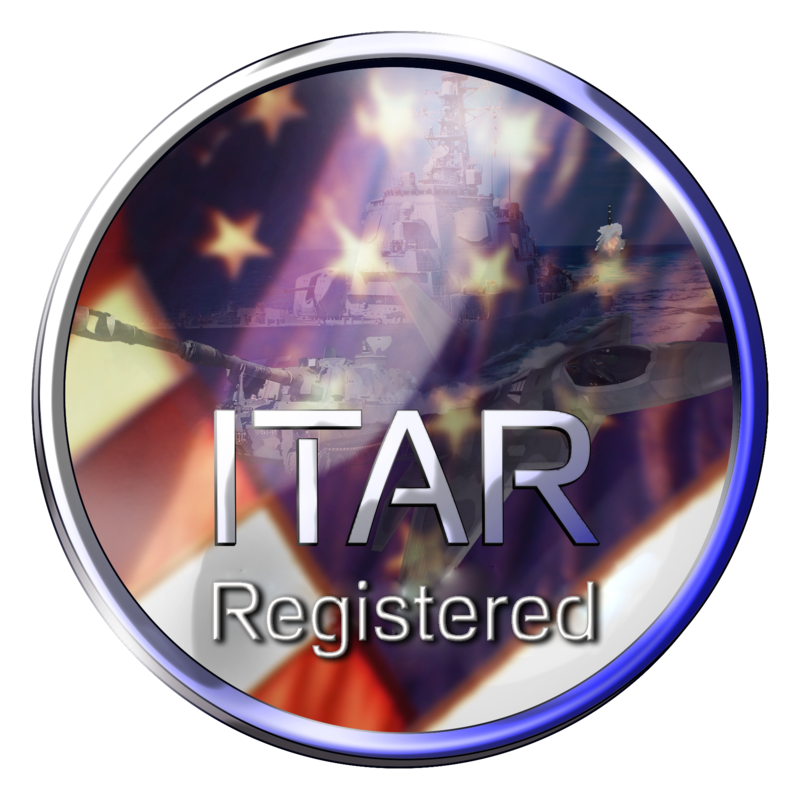 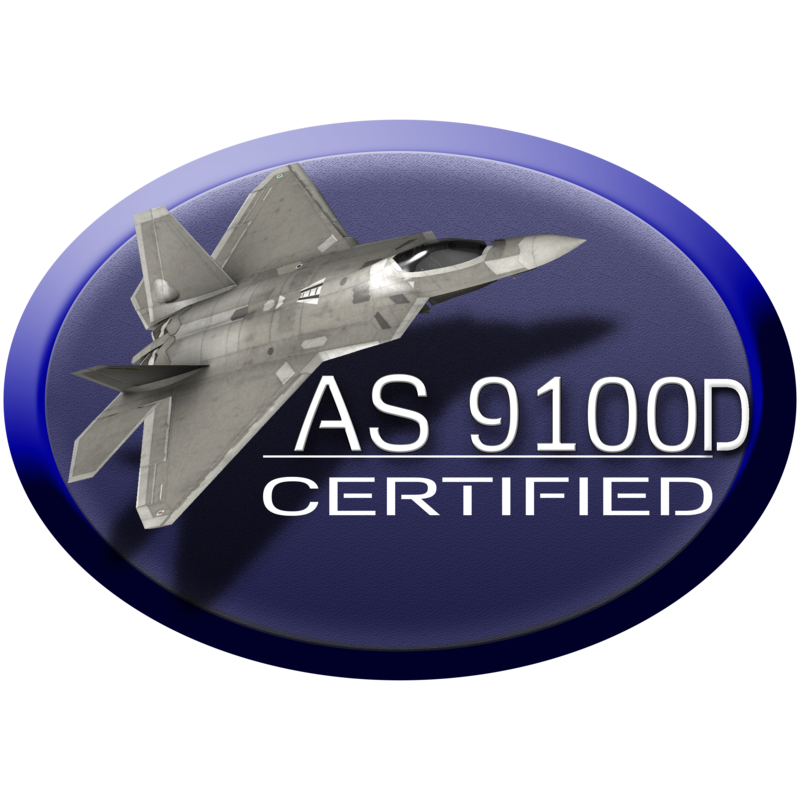 Innovative Precision is a DDTC / ITAR REGISTERED company.